Clive made his musical debut at age two as a banjo-strumming cowboy singing nursery rhymes, and went on to earn a 1st Class Honours Degree in Composition and Guitar from the famed Trinity College of Music in London. He has toured and worked with guitar greats such as John Williams, Tommy Emmanuel, Xuefei Yang, Ralph Towner, and John Renbourn—as well as pop icon, Madonna! Acoustic Guitar Magazine calls Clive, “Probably the best and most original young acoustic guitarist/composer in Britain”, and Total Guitar Magazine includes him in their “Top 10 Best Acoustic Guitarists of All-Time”. 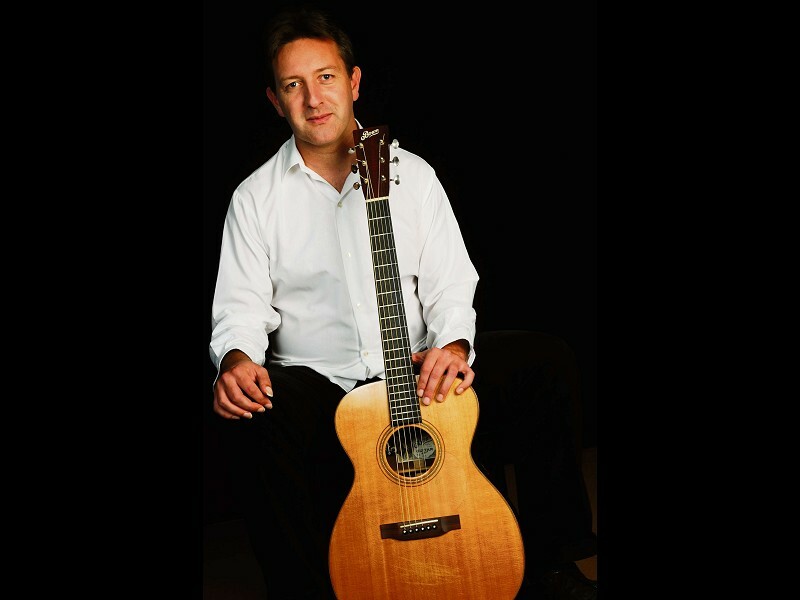 Clive’s latest solo CD, “The Furthest Tree”, has been described as “…sensational instrumental music that knows no boundaries”, and, “…a classic recording in the field of guitar music”. Accessible seating available from the box office.